The bitcoin industry in Georgia is developing at a fast pace, as the country created in 2015 a free industrial zone in Tbilisi, the capital city of the country. The region aims at attracting local and international companies operating in the IT industry, including cryptocurrency businesses. 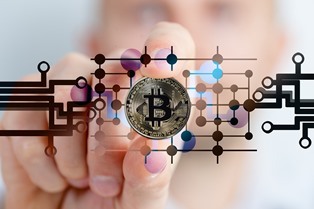 A cryptcurrency company designates a type of business which uses cryptography methods in order to secure virtual transactions. Investors interested in opening a company in Georgia should know that the country represents a major player for bitcoin activities, especially in the field of gambling operations. 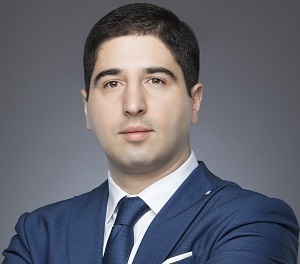 Our team of company formation representatives in Georgia can offer in-depth advice on the registration of a cryptocurrency legal entity. Cryptocurrency businesses interested in investing in Georgia may set their activities in the free industrial zone, a region dedicated to IT operations. The free industrial zone is situated close to Tbilisi (at a distance of only 17 kilometers away from the city’s center) and it offers a preferential taxation scheme for companies that operate in the respective industries accepted there. 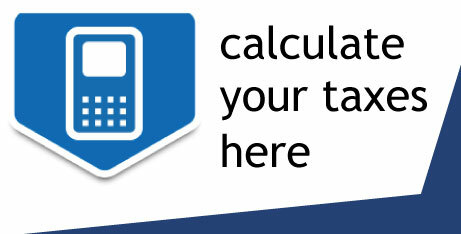 • income tax on salaries for the persons employed by the companies. A bitcoin center was also opened in Gldani, which represents the largest bitcoin data center of the country. 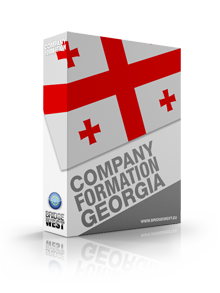 Our team of company formation agents in Georgia can offer in-depth advice on the main benefits of registering a cryptocurrency business in this country. 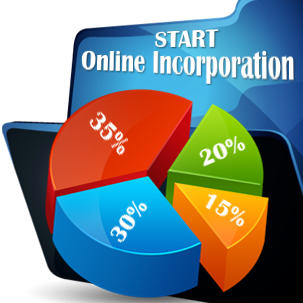 The registration procedure for these types of companies is performed following the standard incorporation requirements applicable under the local legislation. 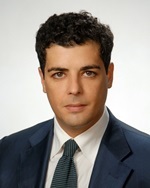 Investors are invited to contact our team of consultants in company registration in Georgia for further advice on the cryptocurrency regulations applicable here. This field will further increase in the following years in other jurisdictions as well. This market seems to develop at a very fast pace and I am sure that there are numerous business prospects in the field.